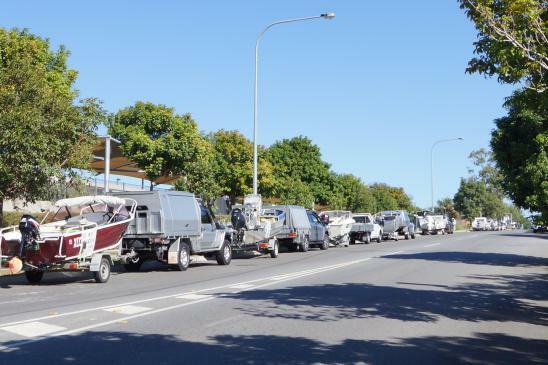 There are no current media releases by Sunfish Qld. 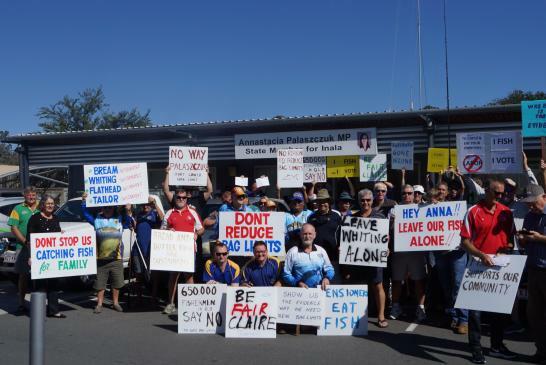 RESPONSES TO THE GREEN PAPER RECOMMENDATIONS Sunfish Queensland supports the review into the management protocols of Fisheries Queensland. We do however believe that our fisheries stocks are generally in good health when compared in an international context. To maintain the healthy stocks and improve those in lesser abundance management of our fisheries needs to move forward and not cling to processes of the past. .. Download PDF to read more. 6 page document.